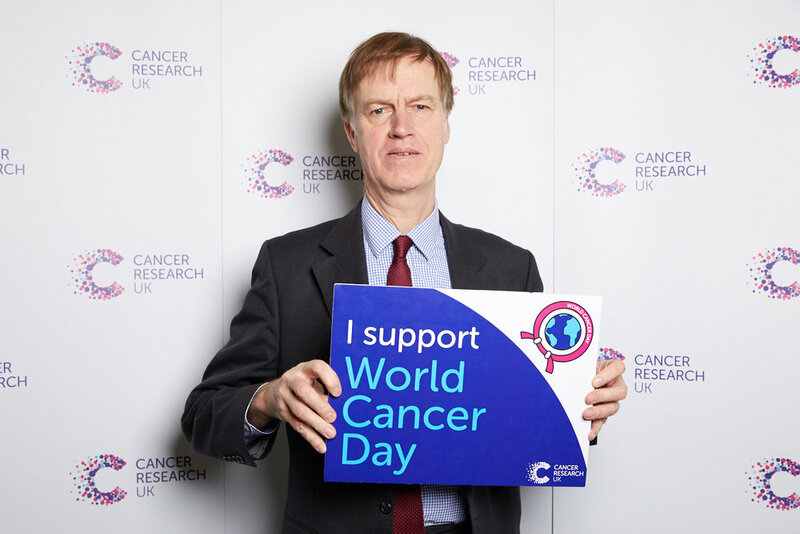 Stephen has given his support to those affected by cancer and the NHS staff who care for them at a special Westminster event for World Cancer Day, earlier this week. He met with campaigners from Cancer Research UK to learn about the charity’s latest research and show his support for all those working to ensure more people survive cancer. Every year, 850 people in East Ham are diagnosed with cancer and in the UK 1 in 2 people will be diagnosed with the disease at some point in their lifetime. At the event, Stephen said: “World Cancer Day helps to raise awareness of the scale of the challenge and the role we can all play in the fight against the disease. Cancer affects us all – here in the UK and all around the world. We can all work together to beat it, not just the hard-working researchers and NHS staff who help to prevent, diagnose and treat cancer.